Mediation is about the practical and legal arrangements you and your former partner make about your children, home, possessions and finances and offers a way of settling disputes after your marriage or relationship breaks down. 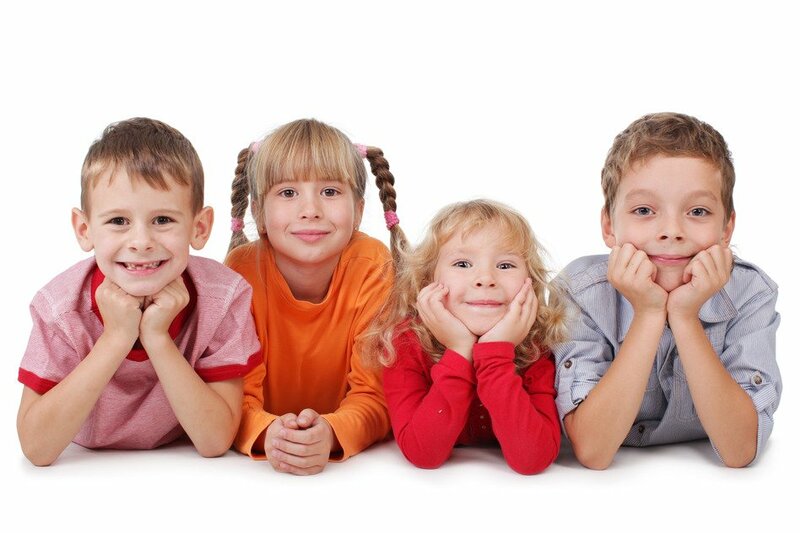 Mediation is especially beneficial where children are concerned because it may dramatically shorten the period of time required to reach agreement for their wellbeing, thus reducing anxiety, conflict and distress. The government now expects anyone who wishes to start court proceedings regarding family matters, e.g. orders for contact with a child, or financial orders in divorce proceedings, to first have a meeting with a qualified mediator. This regulation has been introduced because it is generally believed that it is better for couples to reach their own agreements rather than go to court, which tends to exacerbate the conflict and is usually more expensive than mediation. In our experience most couples reach agreement in mediation. Where mediation is deemed unsuitable or one of the parties does not wish to mediate, anyone making an application to court will need to be in receipt of a Form a “FM1”or a “Form A” or a “C100”. Contact ACCORD for an initial appointment where the legal process of separation and divorce will be explained along with what type of mediation is appropriate. We will also assess your eligibility for legal aid, and answer any questions you may have. The initial appointments are held at our venues in Truro, St Austell, Liskeard and Penzance. 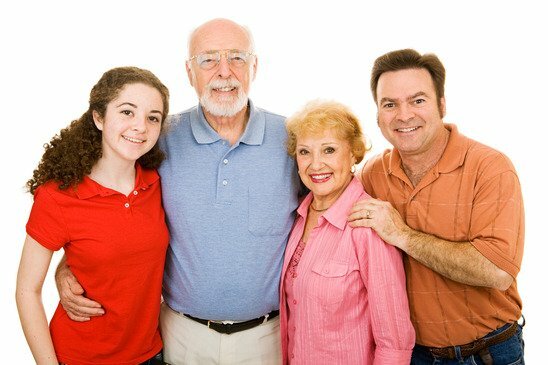 As Grandparents, are you finding communication difficult regarding contact with your grandchildren? Then mediation may be a way forward. Contact us for an initial appointment.